Starting a home daycare business is very simple and can be done with very low investment.Daycare center serves children who are 6 months - 5 year old. One person can run a daycare center with less than 25 children with practise. You can charge per child, depending on the existing competition and standard of the people living in that area. 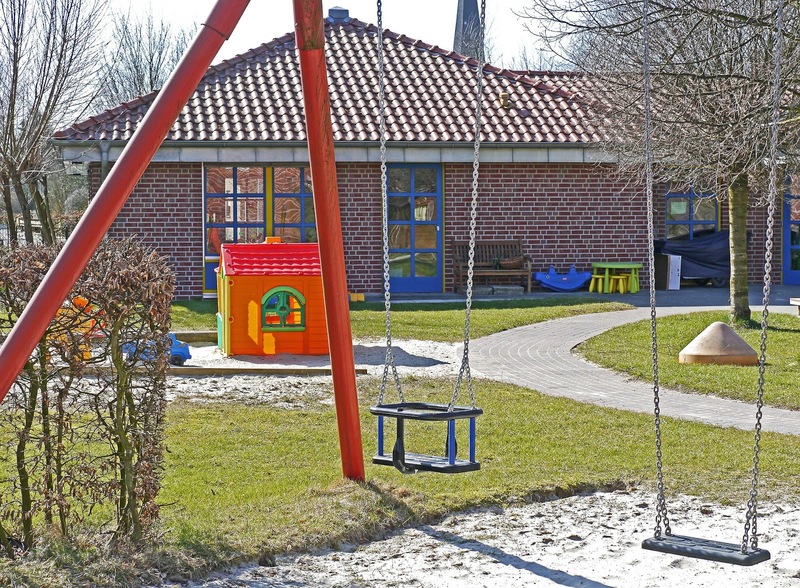 Daycare centers are very popular in urban areas and only need word of mouth as marketing startegy. In urban areas, husband and wife goes to companies and may not have any relatives to take care of the children. Appointing a baby sitter or a care taker will cost so much and they charge on hourly basis.Daycare center takes money every month and cheaper than baby sitters or care takers.I would suggest 1000 - 2000 Rs or 200 - 500$. Charges are usually fixed as per age of children. Parents will drop and pick up their children, so no need of vehicles or means of transportation. Every month you will get 25000 Rs as net profit easily by starting and running a day care center. Once you have accumulated money to repay the capital costs and operational costs, then from that day onwards you are running in profit till you run the Day Care. You can even appoint someone and pay around 5000 Rs - 12000 Rs if you are profiting with this business. When I was living in Gujarat, there was a Spa nearby. After some months they converted it to Day Care. They painted their house with paint, bought some toys, and started the business. It is running successfully.